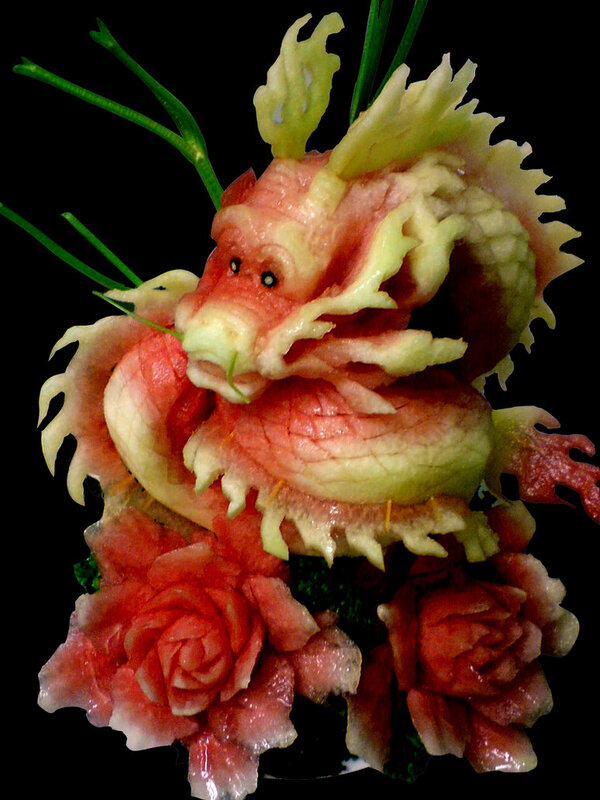 If you are interested in learning carving and worried to mess things up, don’t take it serious start with the idea of fruit carving. 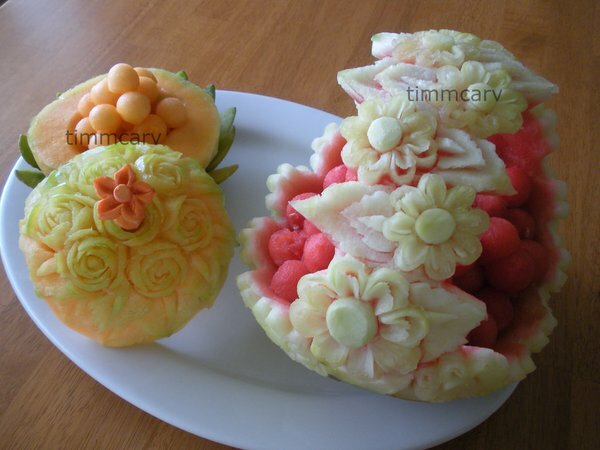 It is a simple and cheap way of learning craft art and after making few mistakes start uploading your carved fruit art on Facebook Timeline, Pinterest or any other social networks you are engaged in, it might get popular after carving some amazing shapes on fruit. 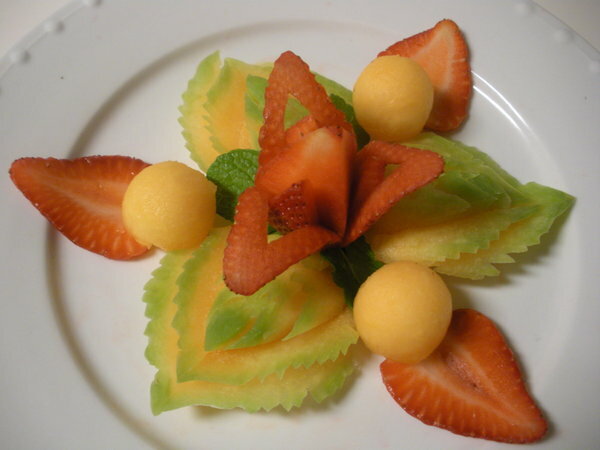 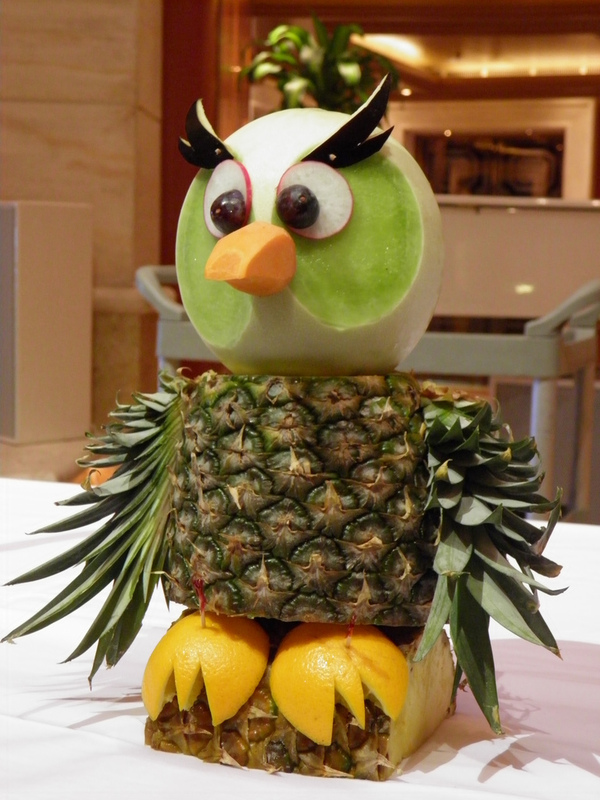 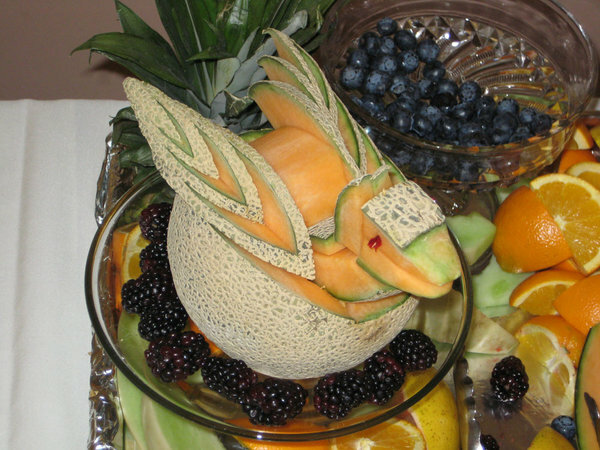 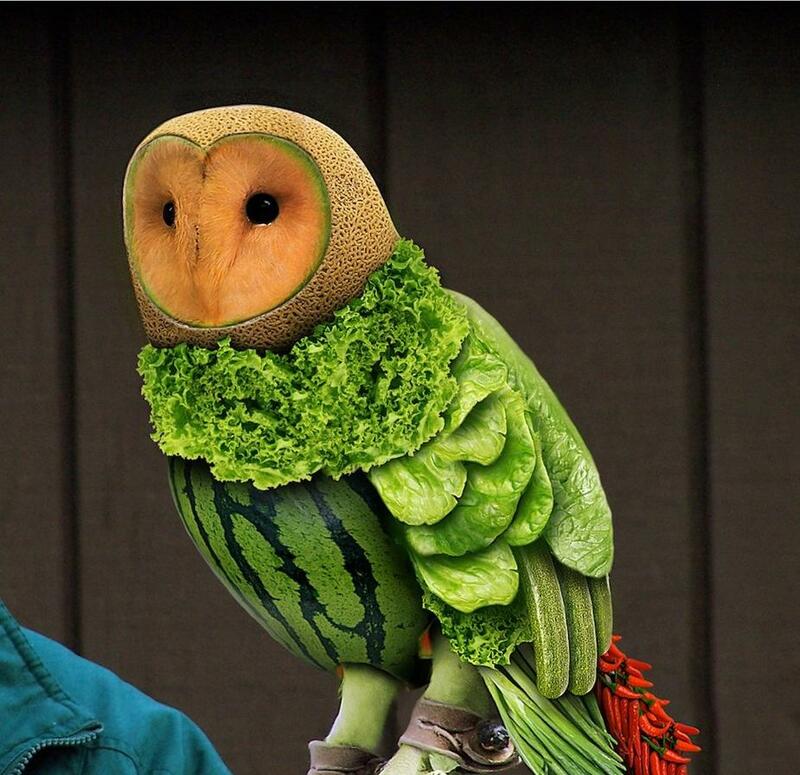 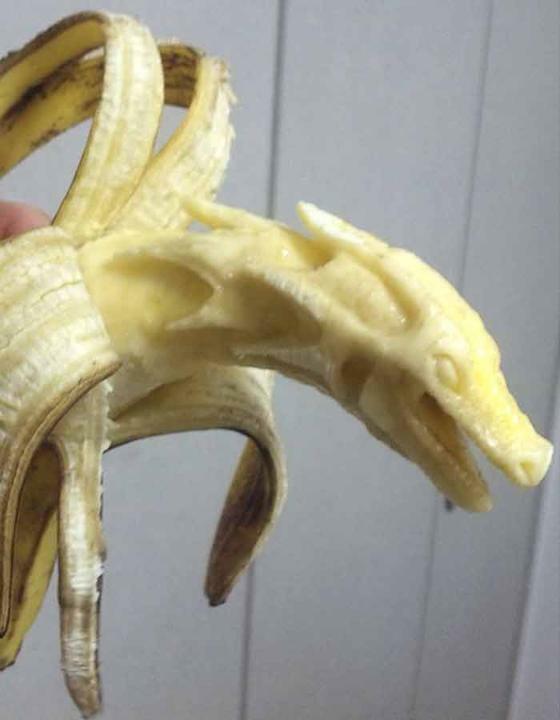 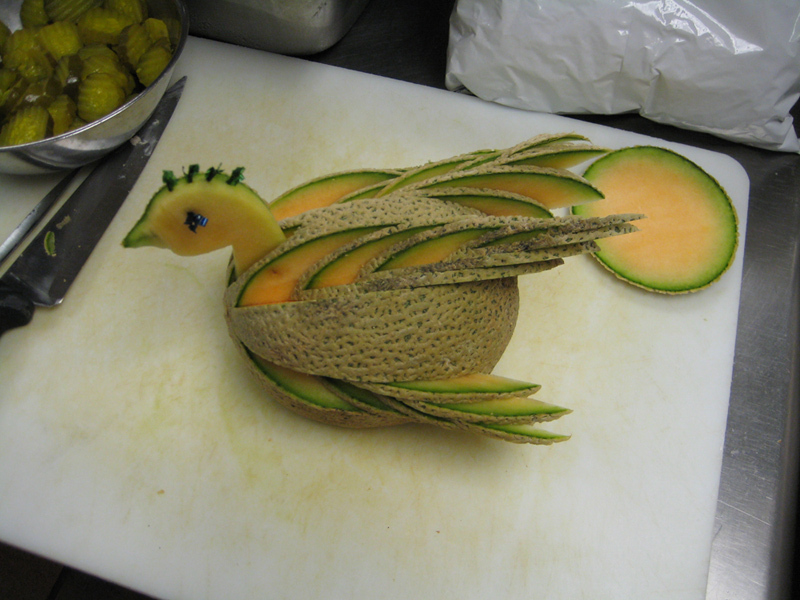 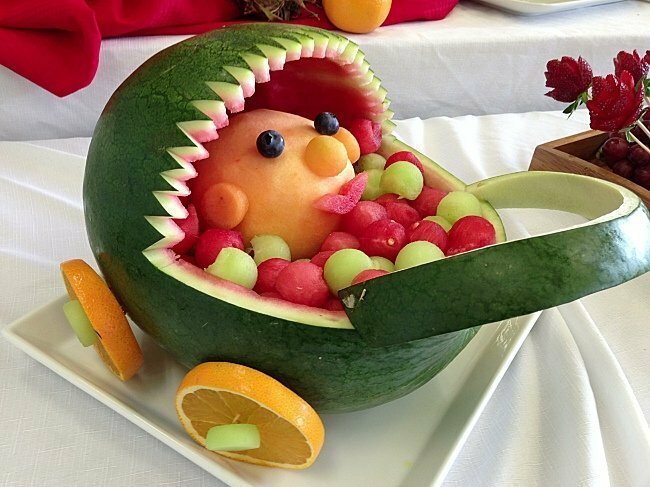 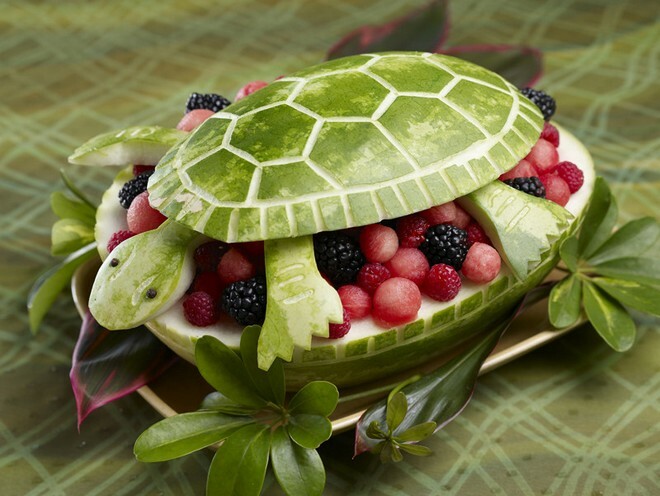 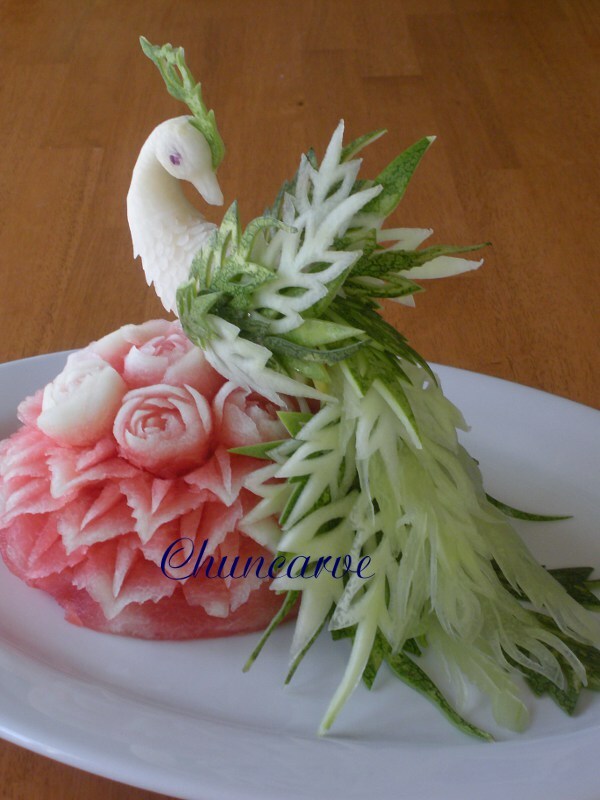 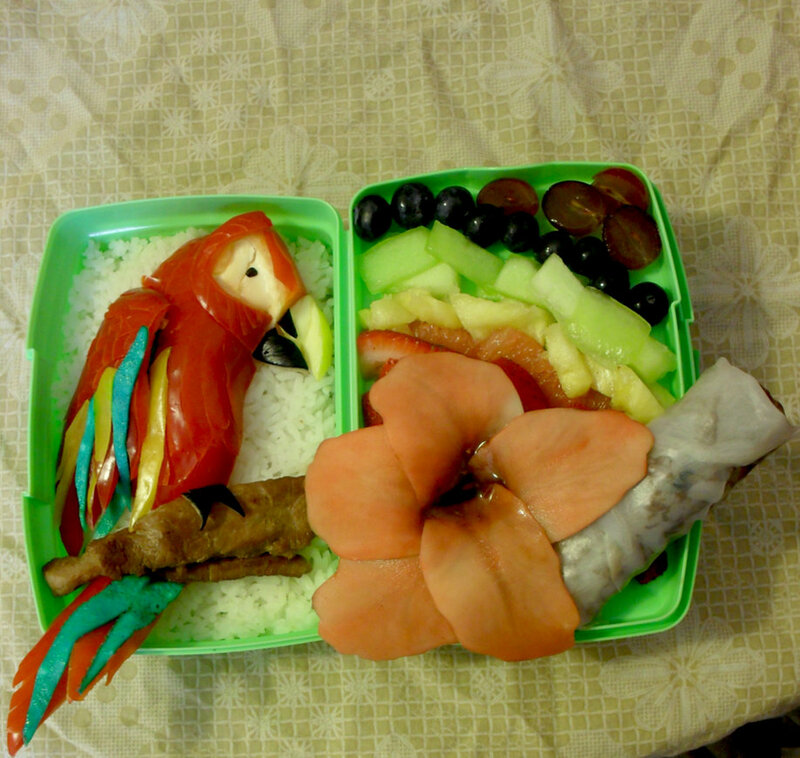 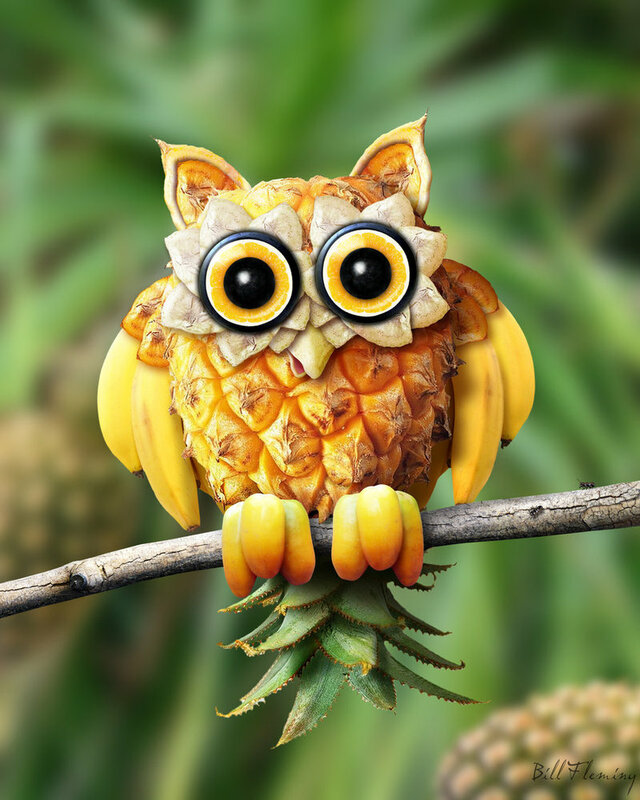 Still not sure just check at these fun and creative fruit carving ideas, “Amazing Art” is’t it? 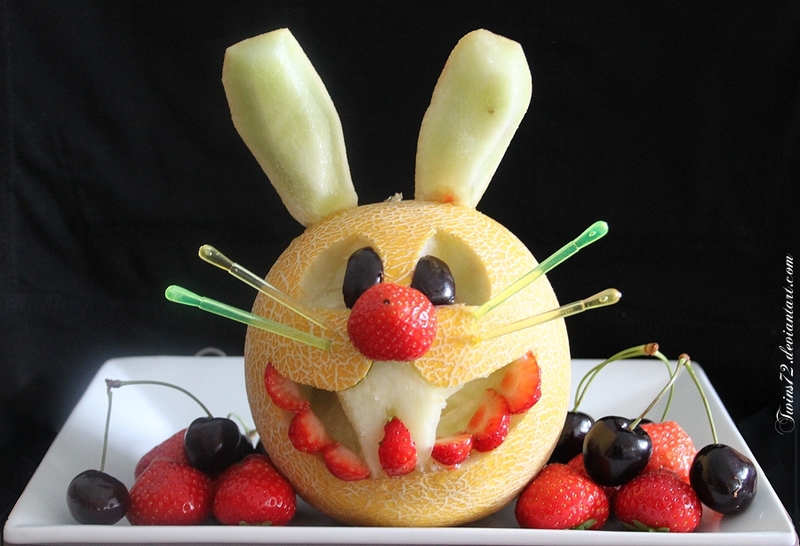 these masterpiece designs are done on ordinary fruit items available at hand, it is a fun for moms to slice fruit in kitchen as children are more influenced by animals, birds and other cool characters that they love to eat.